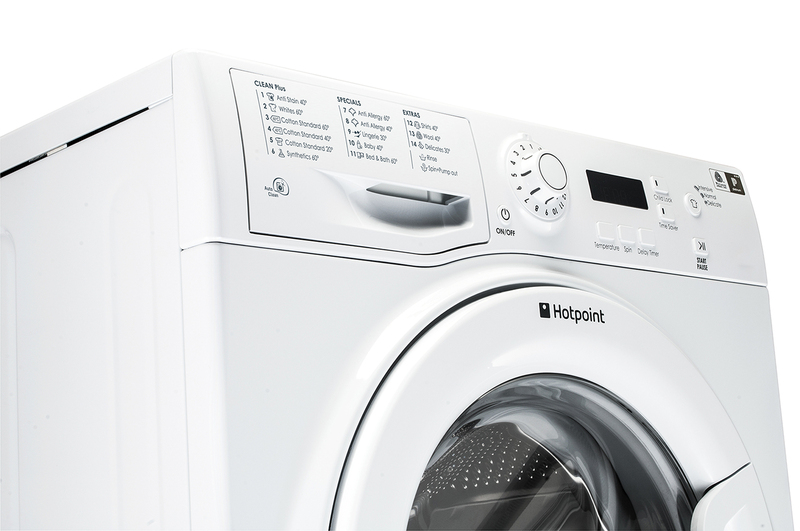 Enjoy super-fresh laundry with powerful anti-stain technology, the Hotpoint Aquarius WMAQF 621P UK L washing machine offers 6kg washing capacity, 1200rpm and special cycles to protect your favourite clothes. Superior Anti-Stain Technology lets you remove 20 of the most stubborn, everyday stains in one wash without the need to pre-soak. 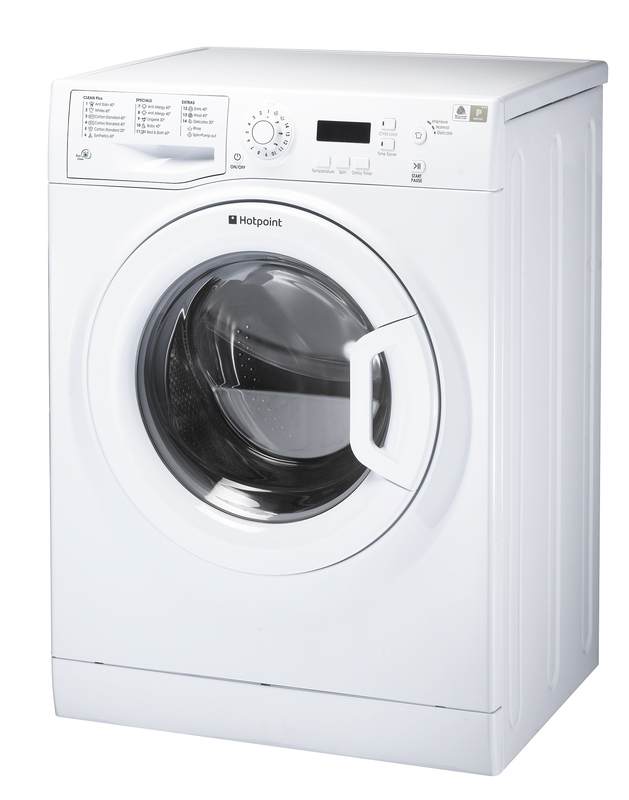 Cleverly managing detergent, water, drum rotation and temperature, clothes feel irresistible and smell deliciously fresh. And for those with sensitivity to pollen, pet dander and dust, the Anti-Allergy cycle helps to alleviate snuffles and sneezes by removing 99.9% of allergens through high temperatures and extra rinse cycles. Its so effective, Allery UK have awarded it their seal of approval. 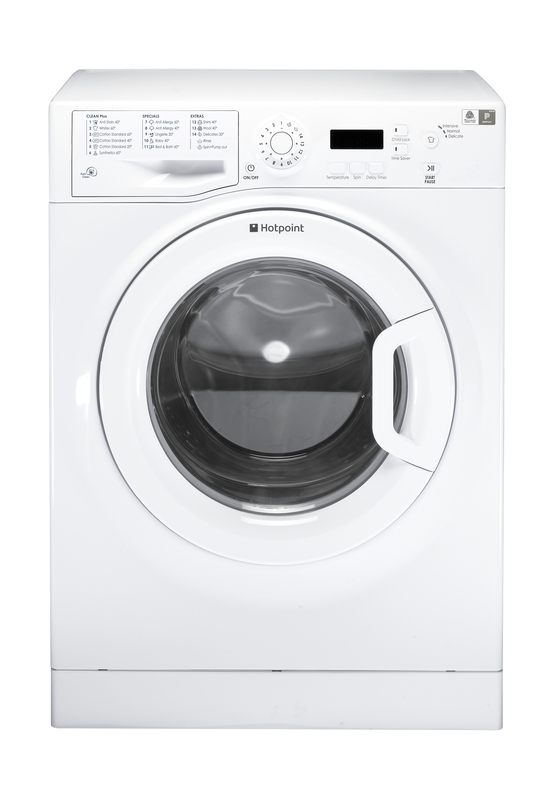 Featuring cycles dedicated to your fluffy woollens, fine fibred delicates and extra robust cleaning for Bed and Bath items, you can also use the 24hr Delay Time to pick a start time that suits your timetable Easily operated via Digital Display, the Hotpoint Aquarius WMAQF 621P UK L washing machine has Auto Clean program so your machine stays in tip-top condition, plus a Child Lock for extra level of safety.